Are Gangs Starting To Care Less About Trafficking Cannabis? The Statistics Canada findings were a surprise to many police officers in the nation who still widely believe cannabis is rampant on the black market. A new study by the Canadian federal government has been tracking drug violations within organized crime groups. Its findings suggest that drug traffickers and gangs are much less likely to produce and distribute cannabis when compared with other illegal substances. The Statistics Canada findings were a surprise to many police officers in the nation who still widely believe cannabis is rampant on the black market. The report from Statistics Canada followed all drug-related charges over two years in four major Canadian cities. They found that of all cannabis trafficking charges, gangs were involved in 39% of the time. Even more surprising is that only 6% of all cannabis producing charges were by organized crime. That just goes to show how much cannabis production has shifted into the hands of regular people and dispensary businesses. But when stats were gathered from serious drugs, gangs were involved much more than cannabis. Organized crime was involved in heroin, cocaine, and methamphetamine arrests 75%, 62%, and 60% of the time, respectively. Professor Neil Boyd, a drug prohibition scholar from Simon Fraser University believes that the Canadian government and RCMP greatly overexaggerate the quantity of cannabis related crime groups. To people who know how this industry has taken shape in many parts of [B.C. ], this wouldn’t be news and, if anything, it would still amount to an over-emphasis on the extent of the organized criminal involvement. This isn’t a particularly uniformly predatory kind of conduct. If they were to look more closely at use of force or corruption, I think you would get a very significant drop in organized activity in relation to cannabis. Boyd co-authored a study that was submitted last year to the federal panel on legalization that cited another government report from 2011 that showed just 5% of marijuana criminal cases over an eight-year period had links to organized crime or street gangs. 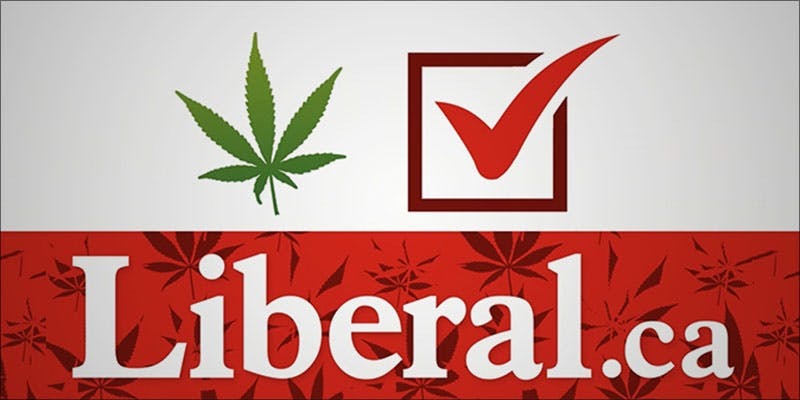 Nate Erskine-Smith, Toronto Liberal MP for the Toronto riding of Beaches-East York, was still surprised at how high the numbers were given how many seemingly legitimate dispensaries there are around the country. Now, Canada does have to clarify that these dispensaries are still technically illegal, but they are not classified as organized crime. Don’t get me wrong, there are dispensaries across the country that are focused on harm reduction and treating patients, [but] other dispensaries are focused on making money. And I have no idea where the profits are flowing; that’s another reason we should have a regulated environment. Maybe there is serious criminal involvement – gangs and the like – involved in supplying some of these dispensaries, I honestly don’t know.